Till then (yes, you will have to wait), I have something fabulous. Today I bring to you the very talented author of dark fiction, Lucy A. Snyder, who has kindly allowed me to probe her brain. Join us. *Tell us a bit about your latest book. Why will we love it? Sum your book up in a sound bite. My newest book is Garden of Eldritch Delights, and it’s for readers who enjoy dark short stories. 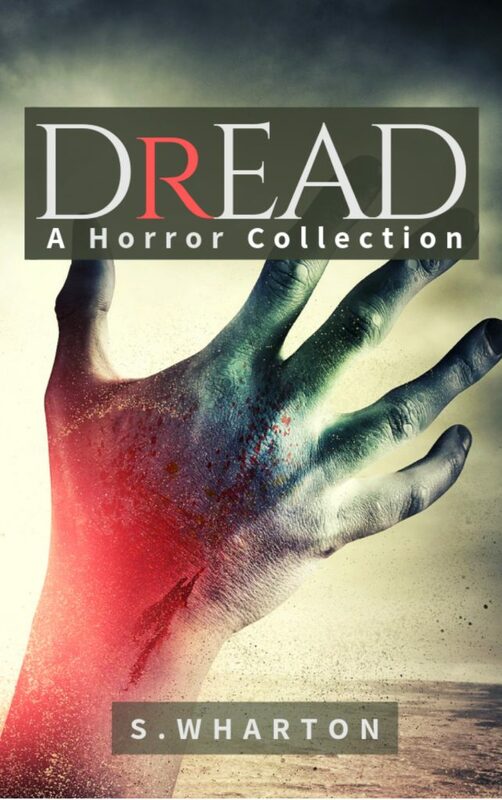 It contains a dozen tales that include various kinds of Lovecraftian fiction along with dark science fiction and fantasy. *Do you prefer audiobooks, physical books, or e-books better? Why? I’ll always love physical books — that new book smell is wonderful! But for practicality I tend to mostly read e-books via the Kindle app on my iPad. I can have 100 books and galleys on the thing and it doesn’t take up as much room as the average hardcover. Further, I can change the font and background of what I’m reading to suit my mood. *Many writers use playlists to inspire mood during their creative process. Does music have any bearing on your writing life? Music is important. I typically write to instrumental music, often soundtracks or electronic albums. I usually find complex lyrics distracting. For some projects I’ll have Stravinsky and Howard Shore in my playlist, for others it’s Daft Punk and Juno Reactor, and for still others it’ll be Apocalyptica. Lately I’ve been writing a lot of my horror fiction to the soundtracks for Alien, Alien: Covenant, and The Thing. *Do you feel like it’s most important to have A) Strong characters B) Mind-blowing plot twists or C) Shocking bloody scenes? My personal philosophy is that genre fiction — science fiction, fantasy, mystery and horror — requires a strong plot … and characters need to drive the plot. So for me, it all boils down to characters and what they want from the worlds they inhabit. Shocking bloody scenes don’t belong in every horror story … a quietly disturbing tale can linger in the reader’s mind far longer than guts and gore. *What does being a successful author look like/mean to you? My primary goal in earning money from my fiction writing is that I get to keep writing instead of having to work some other job to make a living. To me, being a successful author means having the respect of my fellow authors and editors and making enough money at my craft that I can live comfortably and write what I want to write. To me it’s a combination of being able to work on what I want, when I want, and not have to hustle so much for new freelance gigs that I don’t have time for the other things I enjoy. For me, success is more about freedom than about being able to indulge in conspicuous consumption. I’ve been a full-time freelancer for two years now. The standard wisdom — which I wholeheartedly agree with — is, “Don’t quit your day job.” I have no day job at this point; all my money comes from teaching, editing, and writing. It often feels like I’m doing 12 jobs rather than just one, and crunch times can get crazy busy. On the other hand, now that I don’t have a 9-to-5, I can accommodate the crunch times. I have the freedom to stay up working on a project until 4am if that’s when inspiration hits, and I can sleep when I need to. Being able to largely keep my own schedule is important to me. I’m gradually approaching my own idea of success. Enough editors know me and my work that I get steady invitations to write for anthologies, and I get steady inquiries for writing coaching. My Patreon has been a huge help, too. 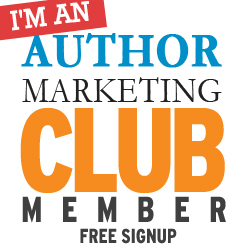 *How involved are you in the publishing process/decisions regarding the publishing process? I’m fairly involved; I’ve done enough publishing industry work that I have informed opinions about book design and marketing etc. If I’m working with a very large publisher, I know that I will have less creative control. But for all my short story collections, I’ve worked with smaller publishers, and one of the things I value in a smaller publisher is their ability to be a partner. After all, I could turn to self-publishing. If I’m working with a publisher, either they’re giving me a good advance or they’re bringing expertise to the table that makes my book better than if I handled it on my own. *How many drafts do your books generally go through before publication? I’m a plotter, so I do fewer drafts than authors I know who are discovery writers. For my novels, I’ll generally do two drafts, then send it off to my beta readers. Then I’ll do another revision based on their comments, and send it off to my editor. And then there will be another revision pass based on the editor’s requests. So usually four, and the last two don’t often involve major changes to the narrative. For my short story collections, it can vary. I typically try to sell individual stories to magazines and anthologies before I collect them, so most every story I present to my book editors has already had one round of professional edits. Even then, the book editors often have useful feedback for additional changes. Lucy A. Snyder is a four-time Bram Stoker Award-winning author. Her writing has been translated into French, Russian, and Japanese editions. Lucy was born in South Carolina but grew up in grew up in the cowboys-and-cactus part of Texas. She currently lives in Worthington, Ohio with her husband and occasional co-author Gary A. Braunbeck. If you would like to review Garden of Eldritch Delights or feature Lucy with an interview or guest article for a media publication, blog, or author blurb, please e-mail Erin Al-Mehairi, publicist, at hookofabook@hotmail.com. I like her! She likes eBooks and the soundtrack to The Thing. And a collection of Lovecraft-styled shorts sounds awesome. I’m a fan of “real” books as well. I find I’m more patient with them at the beginning and I love being able to write notes in the margins. Old school, but very satisfying. Your reason for writing to publish is and excellent one. Having sufficient income to continue writing full-time is wonderful. Thanks for the interesting interview today.